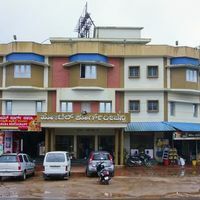 An administrative district of Karnataka, Coorg is considered one of the top hill stations frequently visited by travellers from across the country. This mystical city that lies amidst lush green hills and is one of those destinations from where you would not want to come back home. 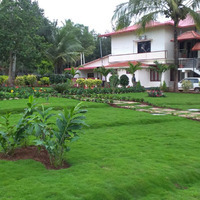 There are many beautiful landscapes created by step cultivation of coffee, pepper, as well as cardamom in Coorg, along with paddy fields that add to its scenic beauty. 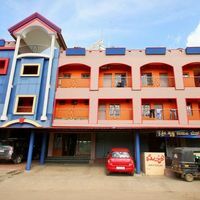 If you are planning a trip but want to spend carefully, look for the top budget hotels in Coorg, which will make your stay fun-filled and memorable. Your stay plays a key role in making your trip enjoyable so make sure you choose your hotel wisely. Not just natural beauty, the place also holds archaeological and historical significance. If you are a nature lover, places like Nalknad Palace, Rajas Tomb, and Dolmen Circles starting from Medikeri Fort Palace are a must-visit while in Coorg. If spirituality strikes you, do not miss out Namdrolling Monastery and Bhagandeshwara Temple. 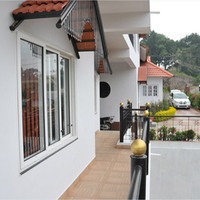 Coorg also has many waterfalls, a national park and an elephant camp. 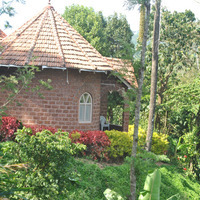 Enjoy elephant rides, boating, camping, and also explore forests; there is much to do in Coorg. If you want to experience all of it, staying here for a couple of days might not be enough. A cheap hotel will allow you to stay for long without burning a hole in your pocket. 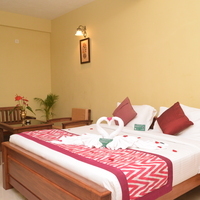 Staying in budget hotels does not mean that you will have to compromise on quality. 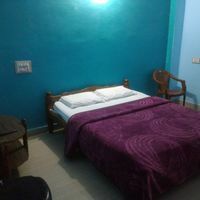 All the basic amenities like TV and AC are provided, and the rooms are quite clean and compact yet comfortable to move around. 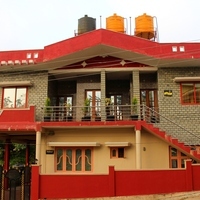 The attached bathrooms are hygienic and well-maintained. You will have 24-hour water supply, electric supply, wardrobes, and sometimes an electric kettle also. 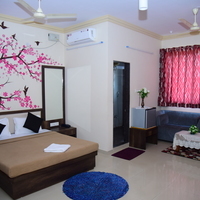 Other than that, the rates might differ based on the type of room you choose, AC or non-AC. 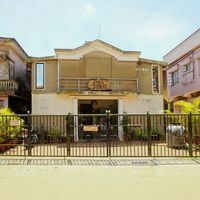 If you are lucky, you might get extra facilities, such as free Wi-Fi and parking area. 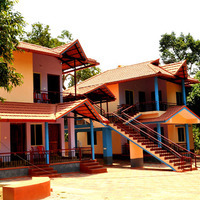 Many Coorg hotels also organise sightseeing tours to help guests enjoy the nearby popular spots without any hassle. Even if you do not book their tours, the hotel staff would be kind enough to guide you. 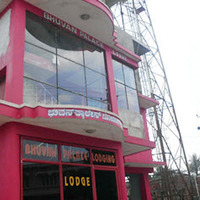 The prices of decent budget hotels in Coorg will vary according to the location and services you chose. Book Before Its Too Late! 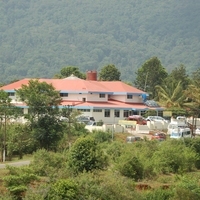 Coorg is visited by tourists in large numbers, so it would be wise to reserve your stay before going to this holiday destination. Plan early and book the best hotel at the best price. Do not forget to go through the hotel deals offered on our travel website. 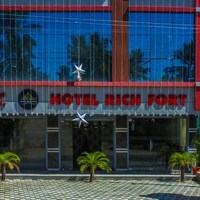 Most budget hotels are strategically located near the tourist spots, railway station, and restaurants. So, you do not have to waste your precious time travelling. 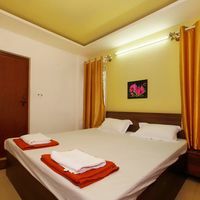 At Cleartrip, we provide the details of all the hotels listed with us along with photos, room tariff and availability. It gives you the liberty to compare the hotels based on stars, customer ratings and amenities. You can also make a specific search based on the type of property, landmarks, and hotels by region. 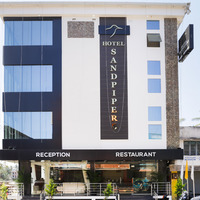 Directions are provided on the website, which helps you locate the hotel, along with other nearby hotels making it easy to compare. 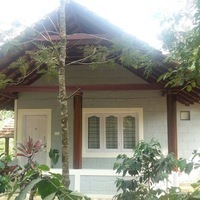 Some hotels in Coorg you might want to check out are Hotel Caveri , Highton Hotel , Cynosure Resort , Woodstock Villas , and Vasthi . Some of these hotels offer an exquisite view of natural sceneries from the room and have a free cancellation policy. 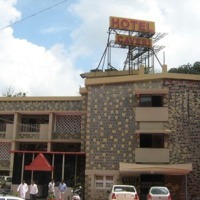 For your convenience, you can book your hotel online and make your payment directly at the hotel when you visit Coorg. 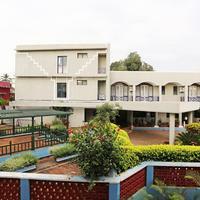 Enjoy a memorable trip with friends and family while choosing a pocket-friendly hotel stay. 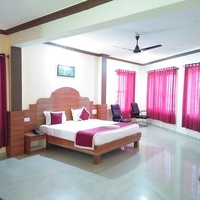 Book with Cleartrip today!